The scene at Max Gengos NYFW SS16 was that of organized chaos. Photographer Anna Friemoth captured the action as I prepped to launch my 'Neotropico' collection with the help of Rodney Cutler and his team from Cutler Salon on hair and the Make-Up Pro team on beauty. 'The Blacklist' star Mozhan Marnò wore the SS16 Daphne gown to the 43rd International Emmy Awards. 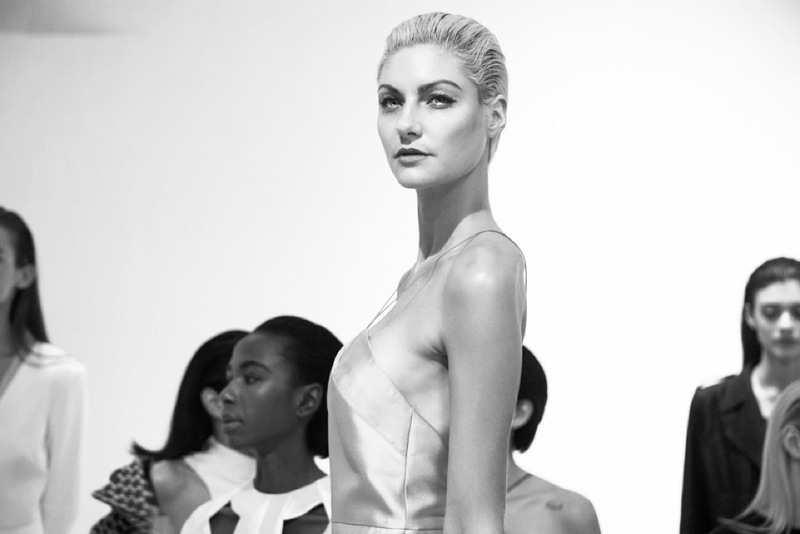 Check out the video of the scene at the Max Gengos NYFW SS16 presentation on Fashion TV! Fashionista.com lists Max Gengos as one of the '18 Designers Making Their New York Fashion Week Debuts' for SS16. KUWTK Moment! Kylie Jenner recently wore a custom Max Gengos dress and moto jacket in her cover shoot for Teen Vogue's May 2015 Issue. 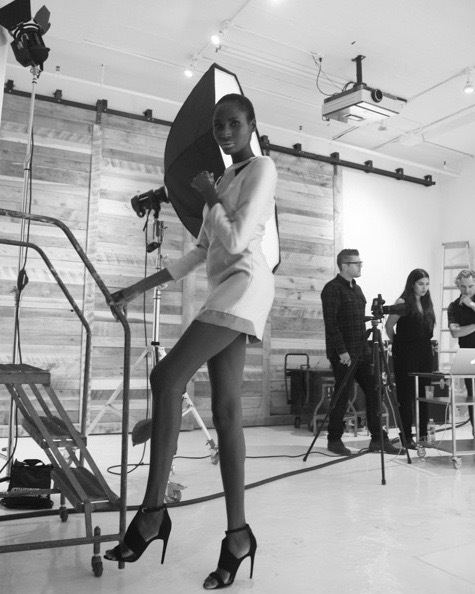 Keep an eye out for the pieces in my forthcoming Spring 2016 collection! Welcome to MAX GENGOS DIARY, a look inside my life and my brand. I'll be using this space to share with you my experiences behind the scenes and to provide a glimpse my world. Get social with me: @maxgengos on Instagram, Twitter, Tumblr, and Snapchat.